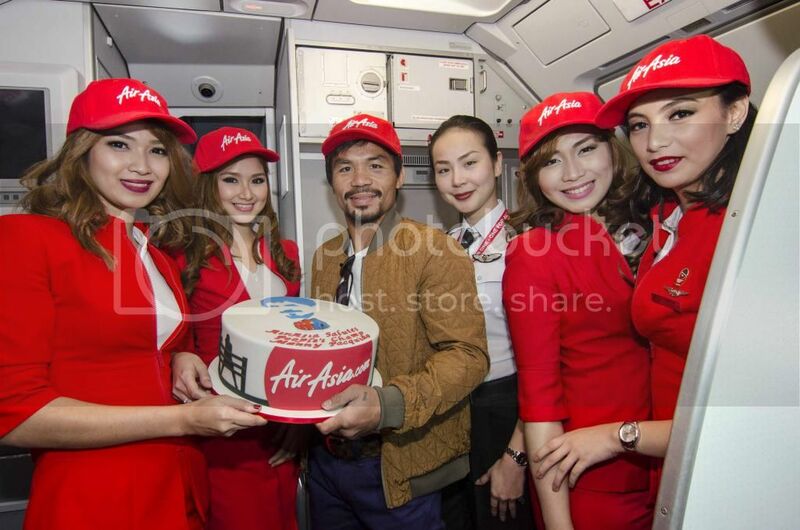 AirAsia Zest, the Filipino low cost carrier that flies hand in hand with AirAsia will launched its newest destinations from Mactan Cebu International Airport to Cagayan de Oro and Davao, the two (2) key cities in Mindanao. 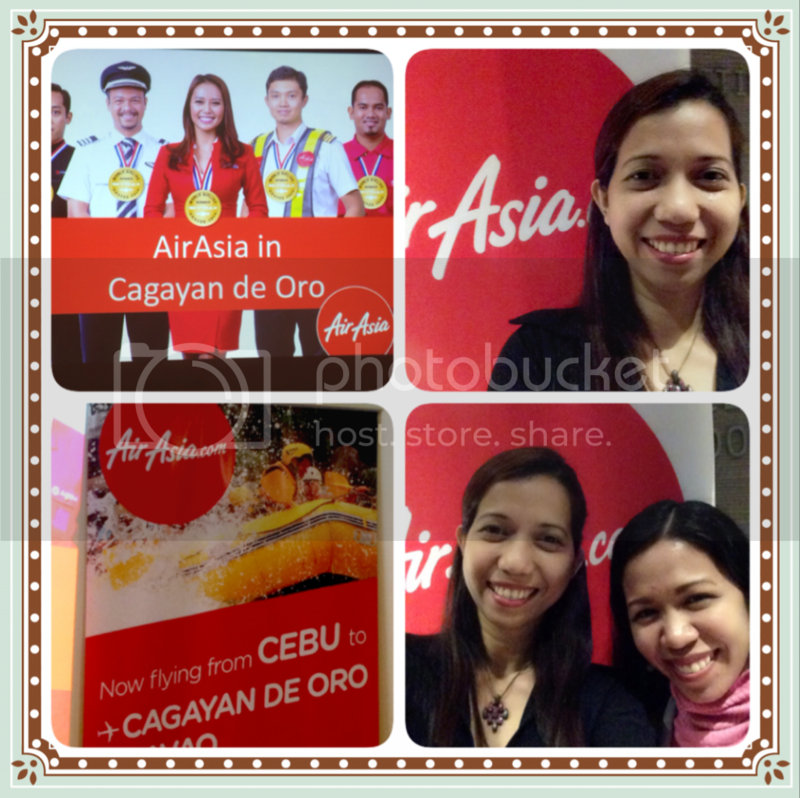 The twice daily flights between Cebu and Mindanao routes will commence on December 12, 2014. 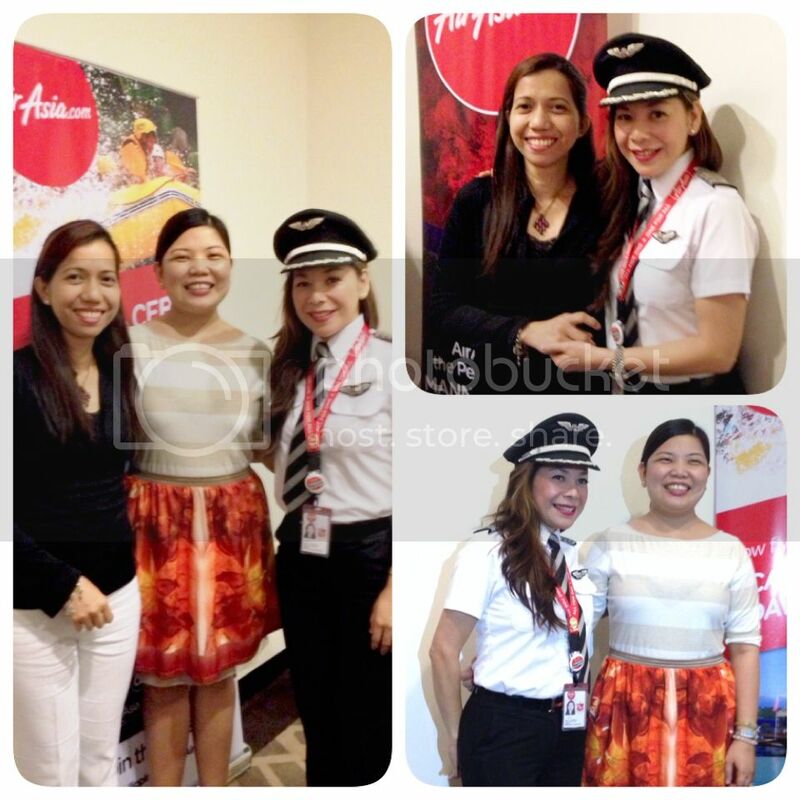 AirAsia offers promotional seats with all-in-fares from as low as P1.00 base fare only. To know about their red hot promo fares for International and Domestic destinations, follow them via Facebook (facebook/airasiaphilippines) and Twitter (twitter.com/airasiaph). Quite a late post but I guess I did this on purpose :-) I'm not used of sharing my video in public but I will make an exemption on this one. 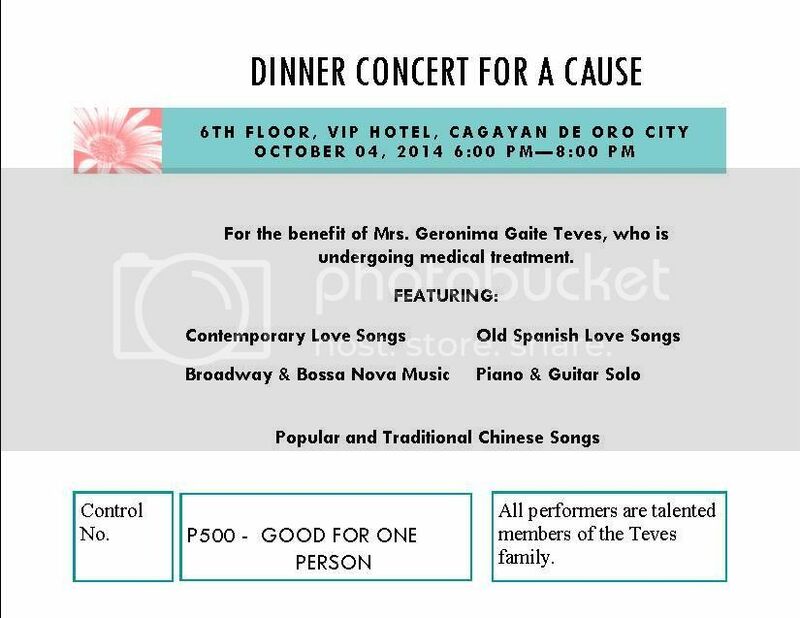 In my old post, I've mentioned that our family was doing a fundraising for my sick grandmother that we came up with a dinner concert. So, last October 4, 2014, the second concert took place in our city where my brother, husband, daughter and myself participated. My sister in-law was in charge of pictures and videos (including this video I posted). So here you can see and hear me sing Celine Dion's version of A Mother's Prayer. I did the opening song and the rest of the family members played the piano, guitar, did a solo number or duet. The concert was a success and we were truly grateful for those who came, for those who donated and supported the cause even though some were not around. Thank You Lord and may God bless us all! Globe Telecom President and CEO Ernest Cu said the Philippine telecommunications provider is exploring the possibility of expanding its operations within the ASEAN region to complement relatively strong economic growth within the region. By 2015, the ASEAN Economic Community sets in motion the creation of single market and production base for the 10-nation bloc fostering free flow of goods, services, skilled labor, investments and capital. ASEAN groups Brunei, Cambodia, Indonesia, Laos, Malaysia, Myanmar, Philippines, Singapore, Thailand and Vietnam. Cu’s vision of expanding Globe Telecom’s operations in the Asean region mirrors goals expressed by other CEOs surveyed by PwC International Survey Unit. The APEC CEO Survey was conducted between June and August 2014 covering 635 CEOs and industry leaders across 39 countries with operations in APEC economies. Iconic Apple store designer teams up with Globe Telecom to revolutionize telco retail Multi-awarded designer Tim Kobe—lauded for transforming the retail landscape through his work on the iconic Apple Store in New York City—has arrived in the Philippines to visit the revolutionary “Generation 3” stores that he especially redesigned for leading telecommunications company Globe Telecom. 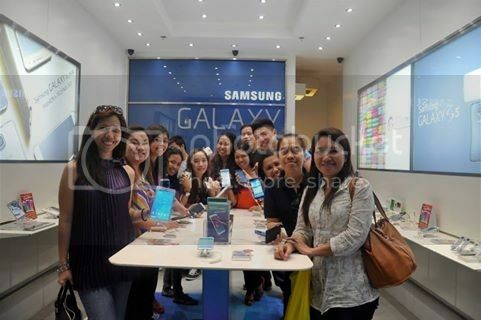 Globe tapped Tim Kobe in remodeling its stores to set the standard for store design and telecoms retail experience in the Philippines and in the world. 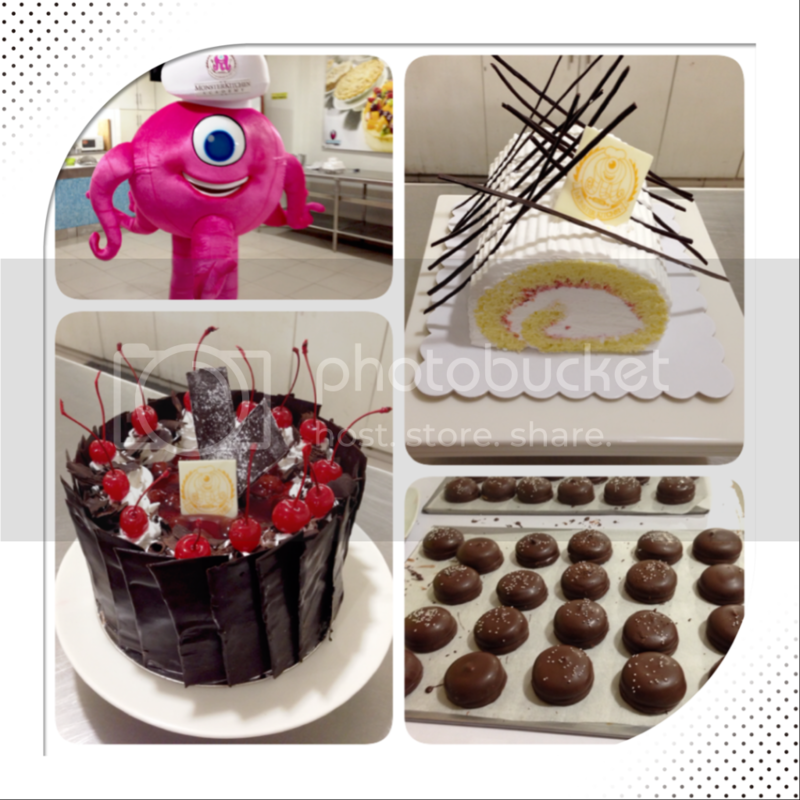 CDOBloggers and other members from the media were privileged enough to be invited by Monster Kitchen last September 3, 2014. Almost all of their top chefs were present and gave us brief background about their 'specialty' and their achievements. 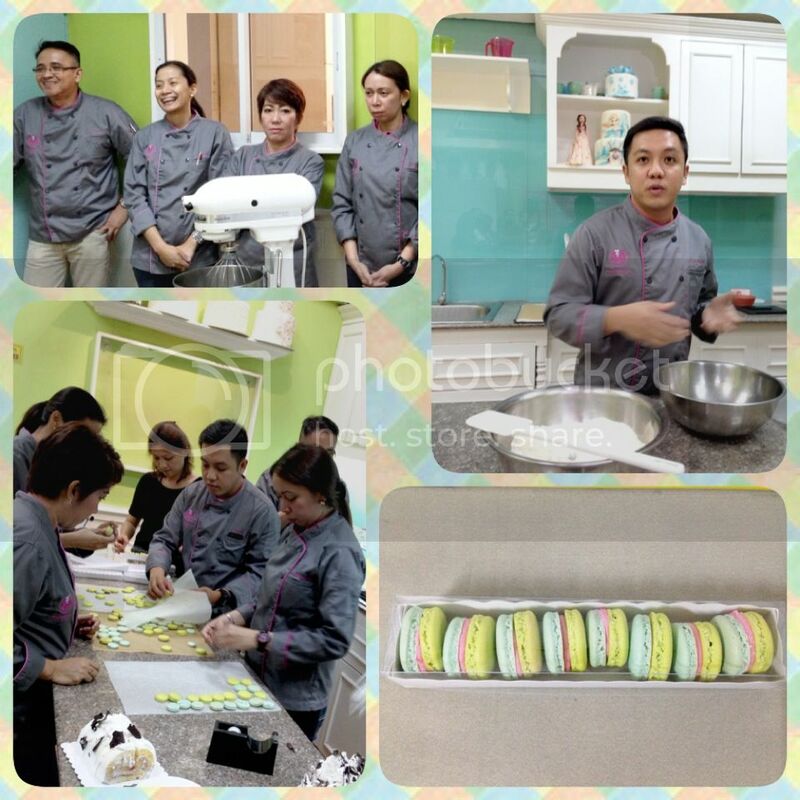 Chef Mon Cardenas demonstrated to us his bestselling French macaroons. 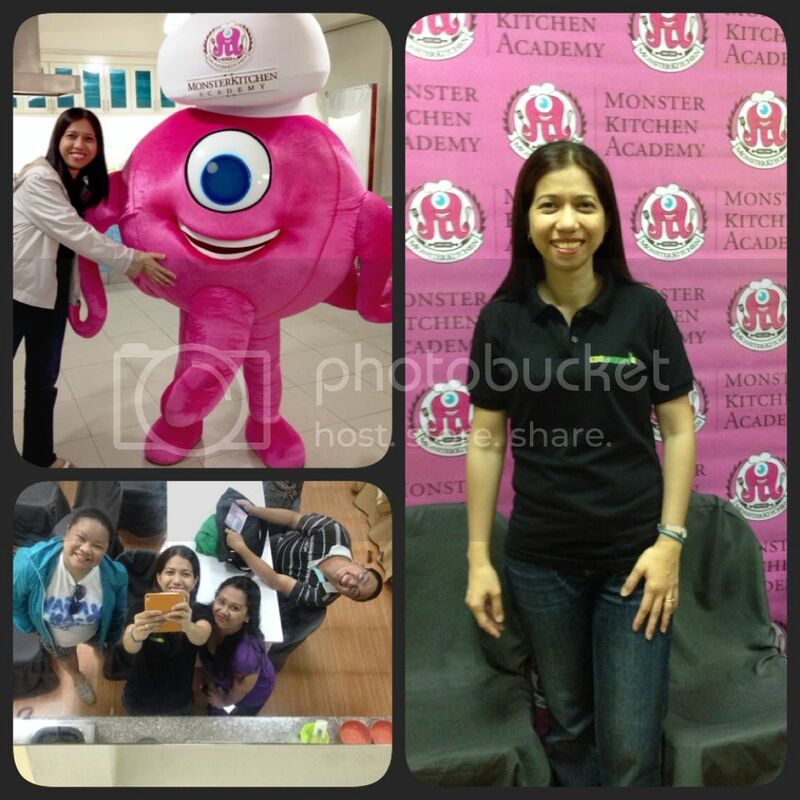 We also found out that Monster Kitchen was the overall Champion during the Kumbira competition held last August 2014. With what they shared, I instantly became interested to enroll or get a short course from them. I am not a cook but I believe I can be when they will be the ones to help me in this field. All of the chefs have something good to offer and I hope one of these days I will learn thru them. The chefs later served us dinner and it was super delish! 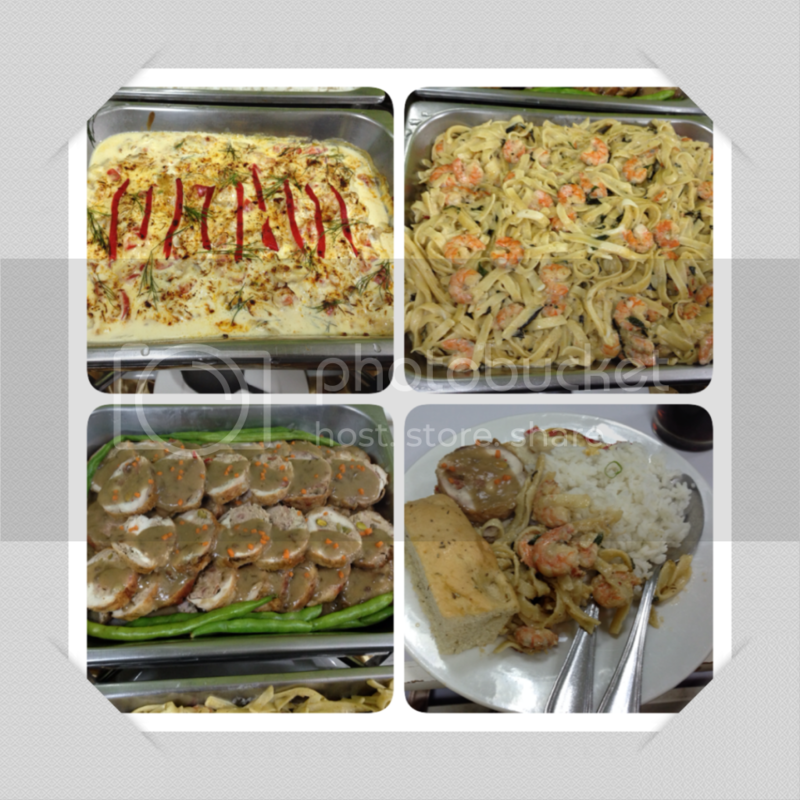 The more I aspire to become a cook because the food served were incredibly yummy! See pics below! I love listening and watching people who knows how to play musical instruments. My late dad and two older brothers are good in playing the guitar while I am just average. I don't even consider myself that good because I am not so good in hearing, I am so dependent reading the chords. Anyways, I know a lot of you out there are professional guitar players and I guess having an ibanez 7 string would be more fun. I am only familiar with a 6-string guitar but I guess this one is much more exciting. If interested, you can order this online and will be shipped for free. What's more exciting is that Black Friday sale starts now so better check it from time to time because it will be offered for a very low price. Don't miss it! HAPPY HALLOWEEN EVERYONE! 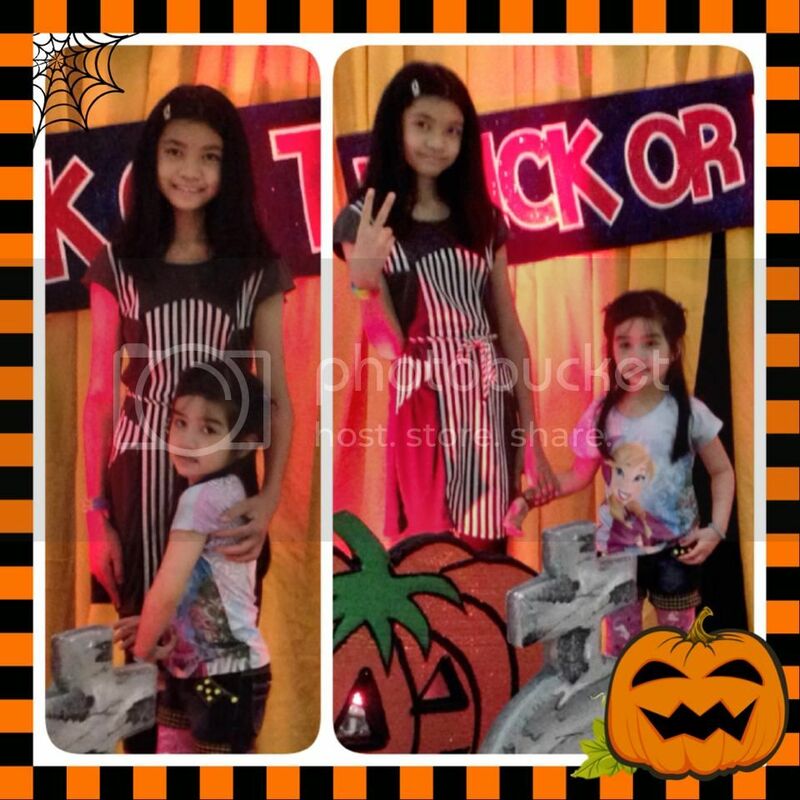 Have a great trick or treat day! 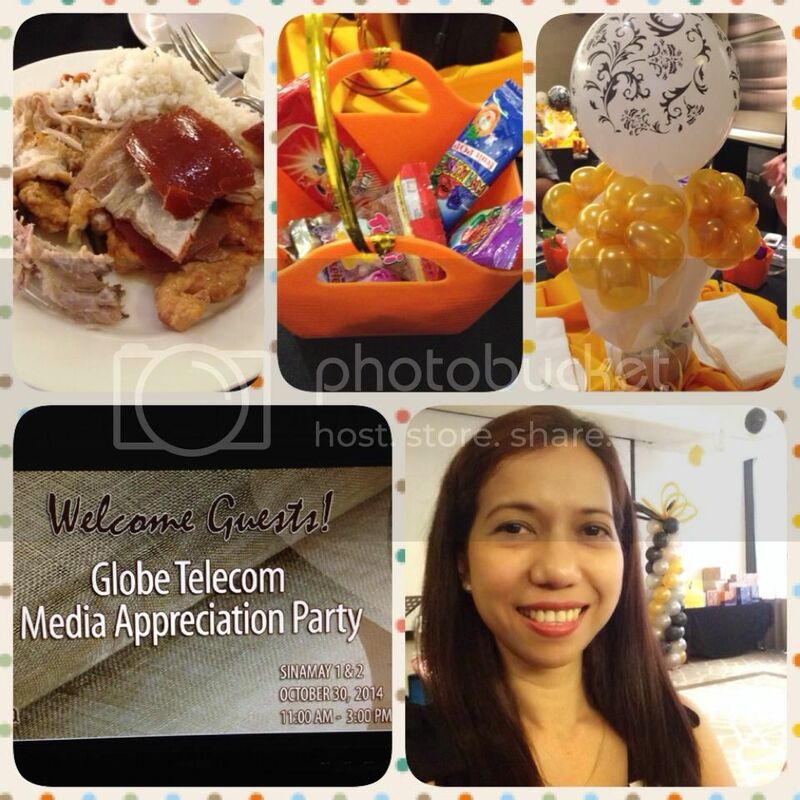 Thanking Globe Telecom for the Media Appreciation Party held last October 30, 2014 at Seda Hotel. We were truly honored and grateful for giving importance to the people in the media. CDOBloggers, known as the Social media (where I am a member) and medias from the newspapers were invited to attend the party. It was fun and everyone went home without an empty hand. As you can see in the pics, we all had something great to carry but we were fine with that because globe made us feel so special that day. Want to Own a Theremin? Do you love to listen to old music? Perhaps you would like to own an old electronic instrument where you can create your old-time favorite songs. Well, you can always browse for new Theremin with a design that retains the original ones. I suggest you also read these reviews to make sure you've got the one with the right quality. Better if you visit the site to know more about the description and the specs and of course, how much you can save from them. So, check it out now! In my previous post I mentioned about our Family Concert for a Cause. This benefit concert was for my grandmother who is in and out of the hospital. So the proceeds are to cover her hospitalization, medicines, care and her day to day needs. So far the concert was successful. I opened the program by singing a prayer which I will post later. My brother, husband, daughter, cousins, aunt and uncle showed their talents, too. Friends, relatives, neighbors supported our cause and we are forever grateful for them. Because of the success, the family is planning to stage a 3rd concert sometime in December. They said it's going to be held in a gym and I just can't imagine myself performing in front of a bigger crowd but that's a challenge for me to take. I hope I'll be available by then... Because I really wanted to help raise funds for my dear old grandma. And I thank the Lord for blessing our family talents that can be put to good use. Christmas is definitely in the air. Although December is 2 months away, I can already hear Christmas songs played everywhere. And my kids are looking forward because it's their favorite season of the year. As early as now I am looking for new decorative at home and one of the sites I found was www.christmasplace.com. They personalized Christmas ornaments, decorations, etc., and they are even currently offering 20% off this fall. That would be awesome! However, since I live far from this place, I might ask my aunt to ship it for me should she send packages for some relatives in my place. Perhaps you might be interested to avail some of their items so try visiting their site. They are offering free shipment if you purchase items over $75 so, grab this opportunity now! My grandmother is currently in and out of ICU. She's about 85 years old but with Alzheimer's. But the family wanted to provide her comfort and give the best for her. After all, she took good care all of her 13 children. My dad was the eldest but he already passed away more than 13 years ago. Going back to my grandma, since the family are trying to cope up everyday with her medical bills, they decided to use the God-given talents of the family to raise funds. Since most of my relatives live in Iligan, they started to have a mini-concert there last August. The show proved to be a success so they decided to hold a concert in my current hometown, Cagayan de Oro. My mom and I helped sell the tickets and didn't expect that a lot of people supported our cause. The show will be held tonight at the VIP hotel and the family is hoping for the success of this concert and most of all, be able to raise funds enough to provide care for my dear grandma. 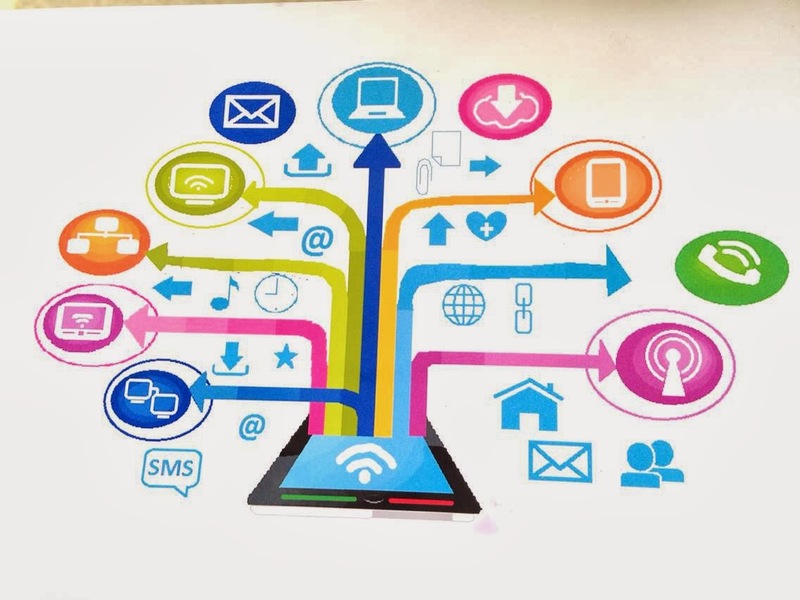 Technology is ever evolving, but it has always been aimed at aiding everyday tasks. 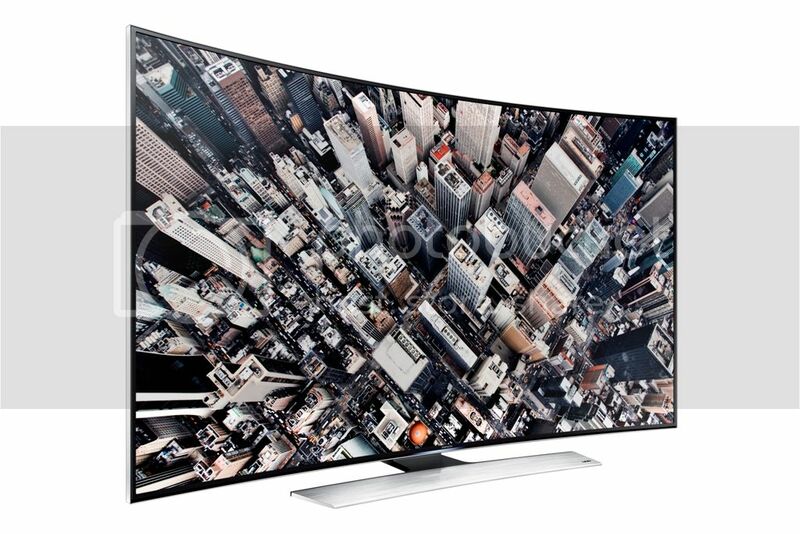 Samsung has taken on the higher pursuit of offering people a better lifestyle. 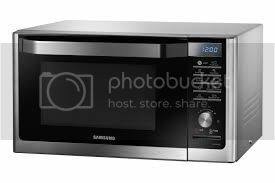 Thus, armed with state-of-the-art electronics and a passion for innovation, Samsung has come up with their new lineup of digital household appliances that will ensure a happy home. 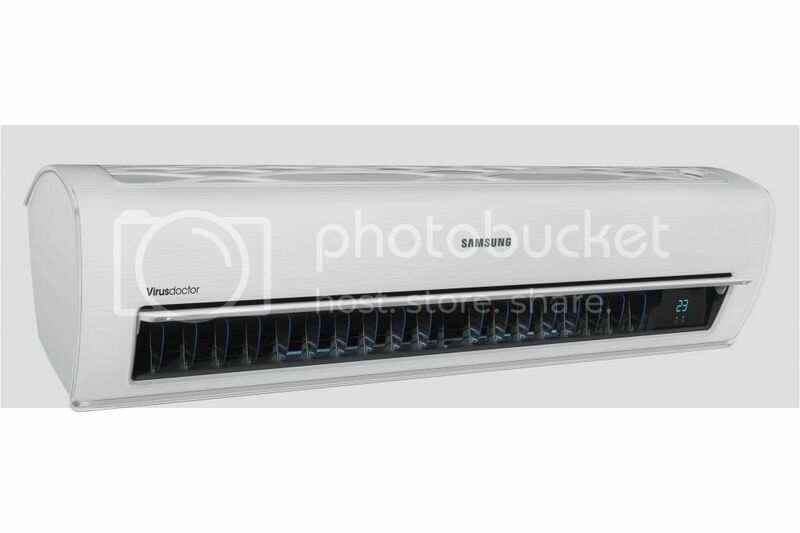 The new Smart Air Conditioner is equipped with Samsung’s Digital Inverter Technology. 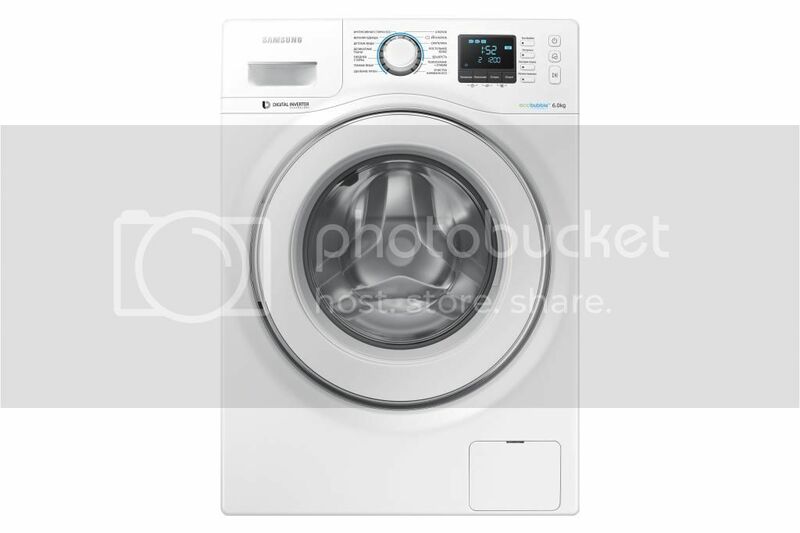 It can maintain the desired temperature without frequently shutting off and on, so it consumes less energy. The Digital Inverter Technology helps users to stay comfortable for long periods of time, while using the minimum amount of energy – of up to 60% less electricity than conventional air conditioners. Stylish and Smart, the pure Crystal Gloss™ finish and uniquely curved design of the Samsung Air Conditioner deliver a premium look. Like aerodynamic, high performance sports cars, every aspect of its streamlined body is encased in dual-injected, transparent material for an elegant finish that blends seamlessly into any modern home. The “Slim Fry” technology allows you to enjoy your favorite fried food cooked to a crisp without the oil. Cooking healthier meals for the family without cutting on taste and texture is now made possible. Meanwhile, the other smart features this smart oven has fulfilled a multitude of purposes. 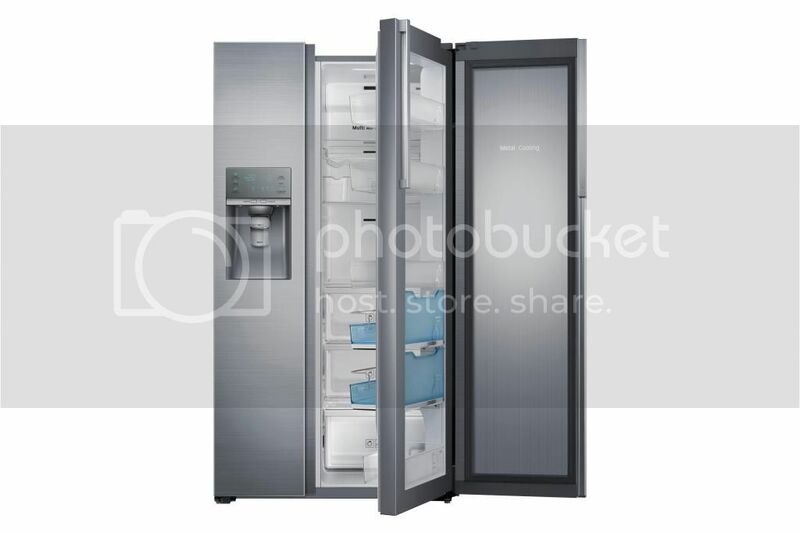 Its premium sensors allows it identify a food’s surface temperature, so whether it is frozen, chilled, or fresh, it can adjust its heat accordingly so you do not have to worry about overcooking or undercooking your meals. This makes it a great addition to any household. This is my 11-year-old daughter Chloe in her 60's attire. 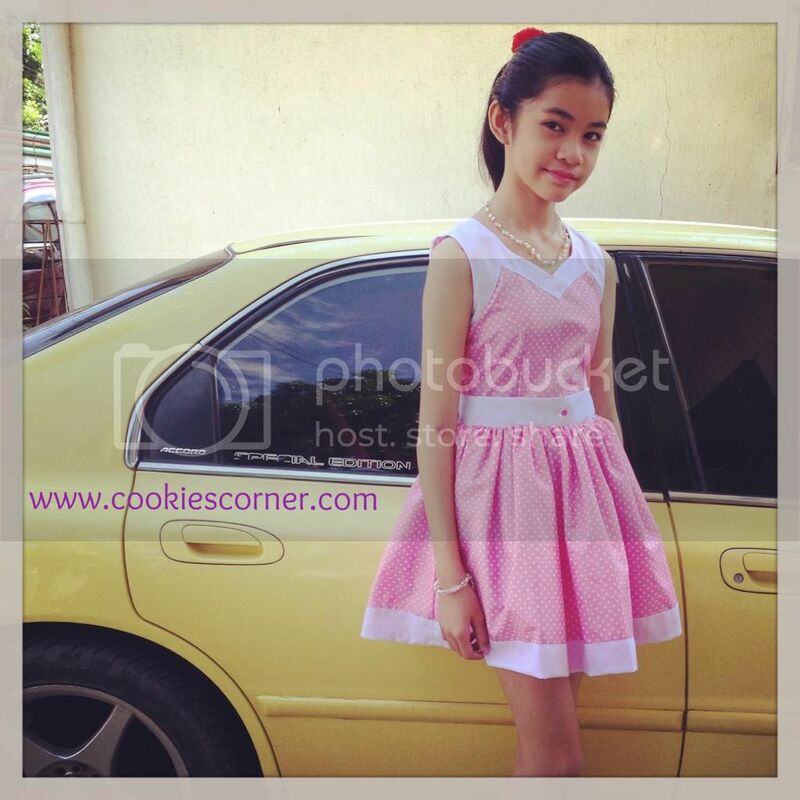 She wore this on their dance number during their school's 28th Foundation Day held last September 6, 2014. We have keyboard at home but it's not really made of high quality. My 11-year-old daughter is usually the one playing it and she asked one time if we can upgrade the keyboard. My husband and I were planning to replace it soon if our budget permits. We have been browsing thru the net and we found this site: http://www.musiciansfriend.com/keyboards-midi/novation-ultranova-synthesizer. The Novation ultranova synthesizer is just perfect for my daughter and I hope this is available in our country. Anyway, if you are also interested to buy this item, you can visit their site. 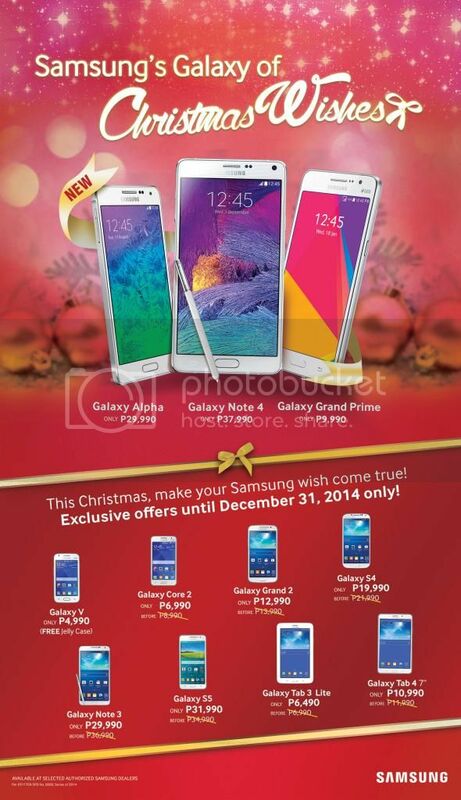 The price is affordable so you might want to get it while it's still on sale! Few more days and it's already June. Wow, indeed time flies so fast. I already enrolled my eldest child but I might enroll my youngest later this week. I wish school in here are not that expensive. They will really make any parent broke. Good thing I have only 2 kids but how about those having 5 kids. No wonder others enrolled their children in public school. I would, too, if only the public school have good standards. Unfortunately, only few offers quality education that's why no matter how expensive, some parents still choose to send their kids to private schools...sad but true..sigh..
Aside from a very expensive tuition fees, there are books that costs a lot. I hope the books are good because oftentimes I found wrong grammar or wrong answer if I happen to read it. We are sending our kids to good schools and I expect that my kids receive quality education, too. But of course it also depends on the school's system and the teacher. Yes, teachers play an important part in the students' education. Anyways, I wish my kids, the schools and the teachers the best of luck for this coming school year. If I could turn back time, I would have agreed with my dad to buy myself a class ring when I graduated from a college. I thought at that time it was not necessary. My dad even offered to pay but told him instead to keep it because I don't need it. But when time flies, I soon realized that it might be a good souvenir to keep. Anyways, that was a long time ago and if by any chance some of you out there are thinking of getting one for yourself then go ahead. You can even find best selection of class rings online for a low price. Lucky for the new graduates these days because you can personalize your class ring or style it your way! I posted this in my other blog and I'm posting this here also. 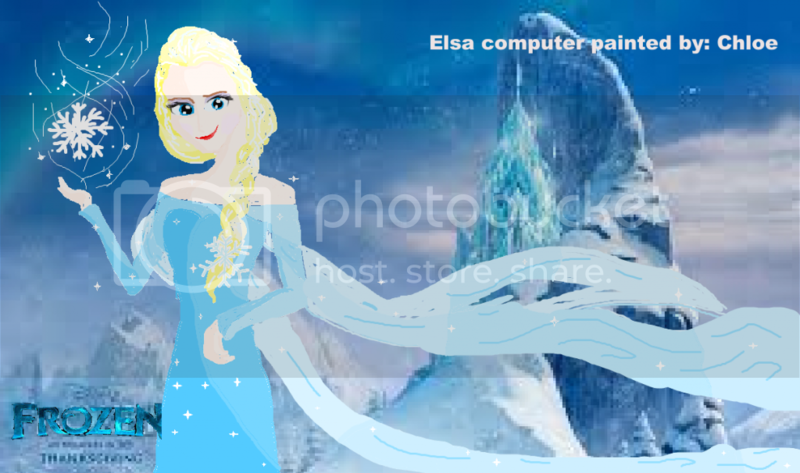 This is my daughter's computer MS Paint of Elsa. She tried to copy the original but didn't cut and paste but the result was almost the same. But if you look closely, there's obviously a difference. But for a 10 year-old to do this, I guess that's quite pretty amazing, huh. She only copied the background but Elsa's already her doing. Painting the computer is one of her hobbies. She won twice already at school for MS computer painting. I'm glad she's good in this aspect and I'm just here to support her hobbies. But I told her not to spend a lot of time on the computer to protect her eyes. So, what do you think of my daughter's drawing? I'm glad my youngest child is completely health from cough and colds and I am also on my road to recovery. I'm not worried for myself but I worry more for my child. I was supposed to bring her to her pediatrician because I'm afraid her cough might develop into something else. Just like what happen to her 2 years ago that she had tonsillitis and she really had a hard time sleeping. But I'm glad that her illness lately was just viral infection. I gave her meds for cough and colds and it worked on her. And of course, water therapy was a really good medicine. Now that my youngest child is cured, at least I can focus on my eldest child. She will be taking her final exams next week and I need to help her with the review. I pray then that she will not get sick and most of all, she will be able to answer all her exams correctly. 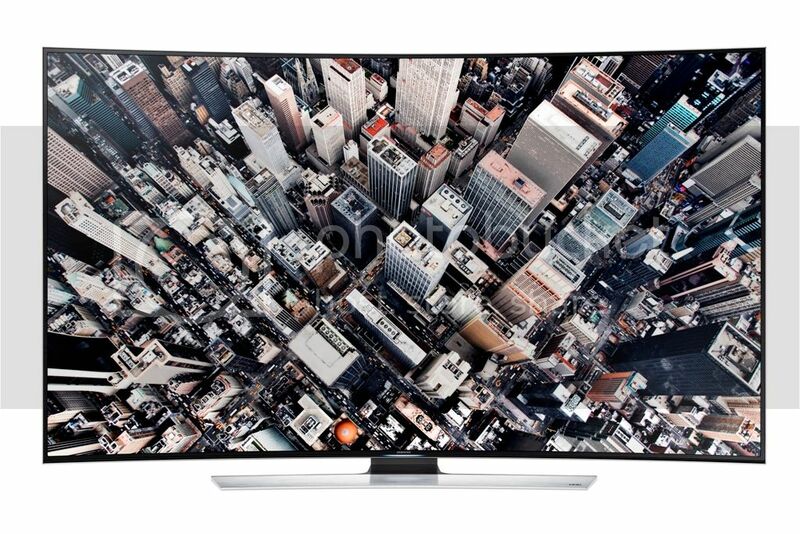 Our technology is revolving and so are other things. Before we used books to read but now you can read thru e-books in your ipads, tabs or phones. Shopping was only done in malls or stores but now you can shop online. And same with music, I used to buy song hits before to check on new music but everything can be found thru the internet. And how most musicians are more than glad because there it's either they can teach or learn music with technology. You can try checking gia publications at wwbw where you get to learn more about music and its instruments. My daughter Chloe did it again! She won 1st place in their Computer MS Drawing contest for Grade 4 level. She also won 1st place last year. Computer paint is one of her hobbies. She also likes sketching on her notepads. According to her teacher, not all kids who are good in sketching are also good in computer. In fact, computer painting is quite a challenge because it's not that easy to manipulate the mouse. Improving the sound of your music also means getting quality instruments or gadgets. For the musicians out there, perhaps you would like to get focusrite scarlett 2i4, one of the best digital audios with a variety of input and output options, thus giving you a superb quality! Your music will sound just great when you listen to your speaker. Try to look for this on the internet because you will find out that this gadget can also connect to your Mac of Pc to make music. Check it out now! 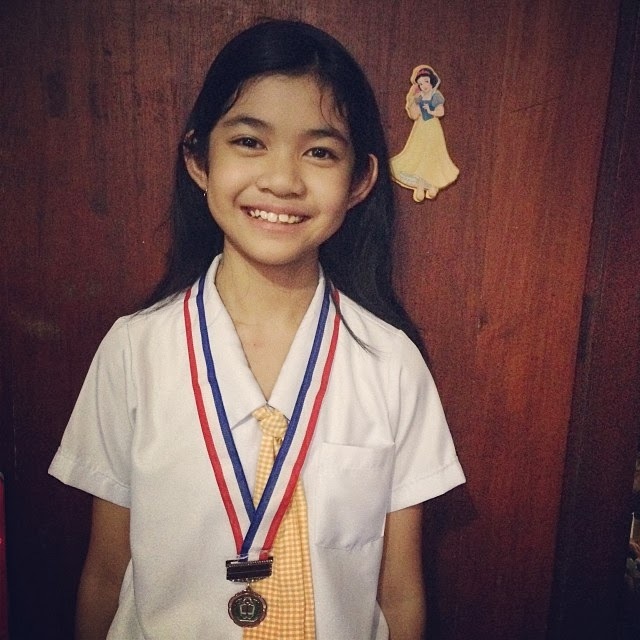 Would like to congratulate my eldest daughter, Chloe, for placing 2nd in their Math Quiz Bee held this afternoon at their school. She got Silver Medal for this contest. 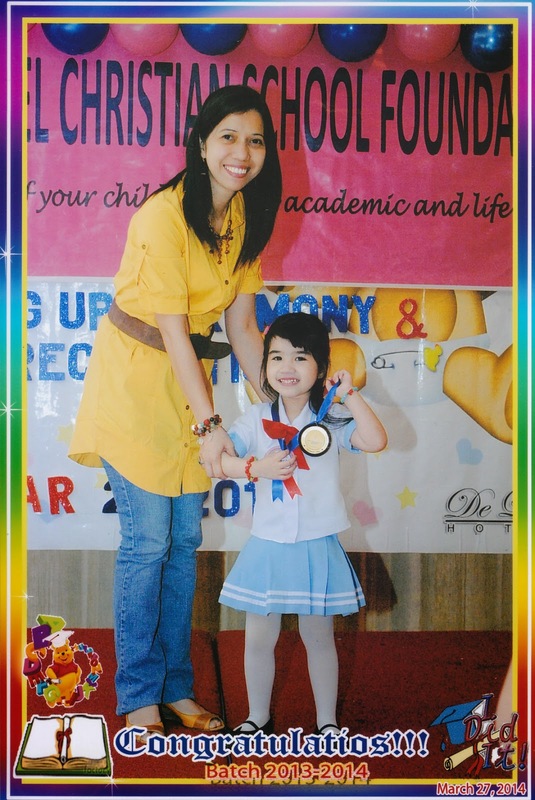 I usually attend my child's competition at school but today I wasn't able to because I have prior commitment. Good thing that Chloe understood. But by God's grace she won and I was so proud of what she has achieved. Thank You Lord for the blessing, thank You Lord for guiding Chloe and for being there for her always. And to my dear daughter Chloe, Thank you for everything. Always know that I am sooo proud of you. Continue to study hard and pray always to God. I love you anak! Having trouble with your cabinets or doors at home or even at the office? Try to check first what causes them because it might just be about catches, the ones that hold the hinge. I bet some of you bought catches online but make sure to get them from a reliable source. There are sites that offer quality products at a very reasonable price. You can check them out and see different categories of their products in case you need to buy more items. The year 2013 ended with a bang, as far as my blog is concerned. I started blogging 5 years ago and at that time, it was made just for fun. This blog in particular, aptly named Cookie's Corner, was created as a personal blog and had been like a virtual diary to me. As time passed, I was able to monetize out of it, though I still continued to blog about my day to day activities. There came a time when I became inactive at blogging but then got back into it again and found new friends online. Some of these friends introduced me to exciting activities in blogging. 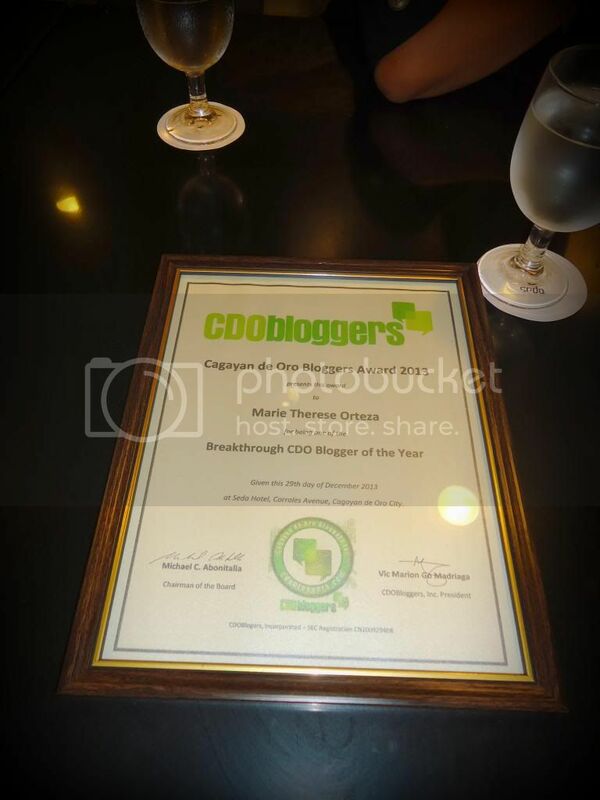 But it was only last year that I officially joined CDOBloggers. 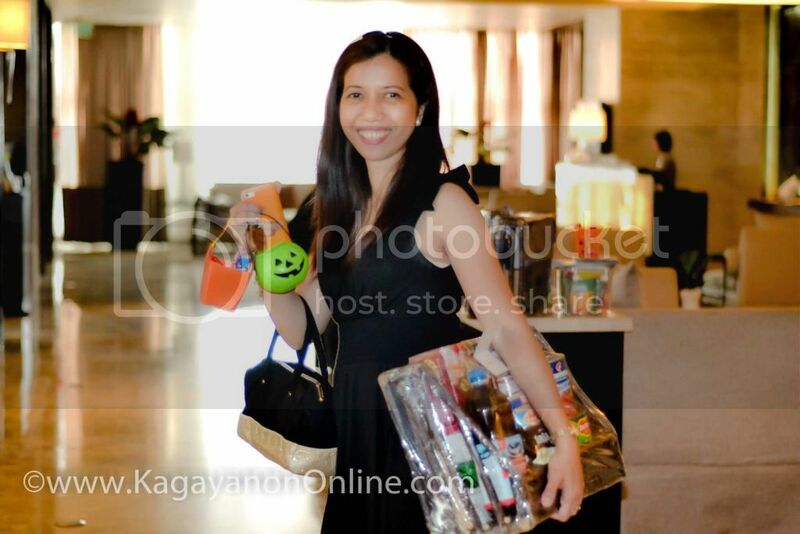 I consider CDOBloggers as my new-found family in the blogging world. At first, I was hesitant to join since most of the members were younger than me, but later I realized that blogging was not about age but about your passion in writing and being able to help the community. Besides, I do look young for my age, don't you agree ?(hehe!). 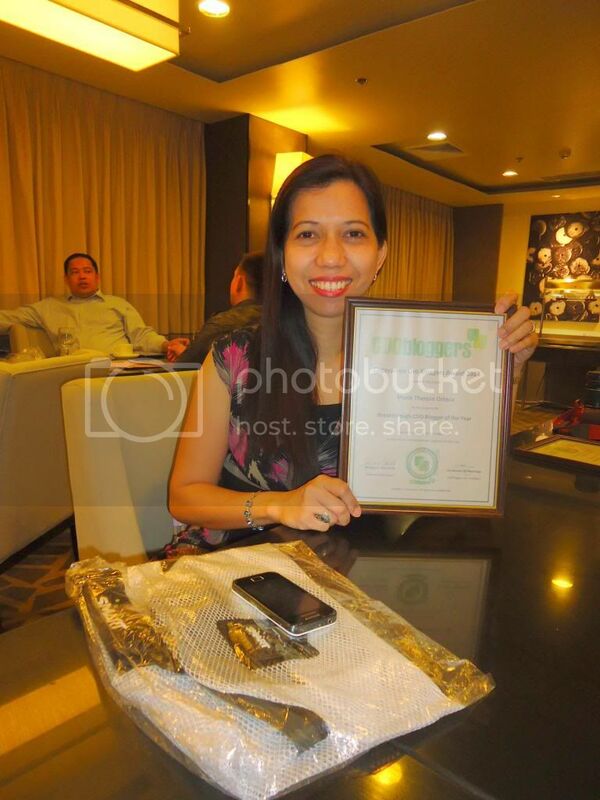 Last December 29, 2013 we had a Bloggers Night Award held at the 11th floor of Seda Hotel. Present during the award was Seda Hotel's manager Mr. Lorenzo Tang. I almost did not make it since I went out the night before. Good thing I managed to get out of the house (really! ), although I did arrive at the venue a bit late (apologies). When the ceremony started, I felt proud of my bloggers-friends who were to be awarded that night. The Breakthrough Blog of the Year was the first mentioned and it was awarded to Sarah. I was busy clapping my hands even though the awardee was not around due to a conflict of schedule and I was chatting a bit with my seatmate when I suddenly noticed some eyes were looking at me. It turned out that I was the other awardee for the same category--I was totally shocked and speechless, I thought there must have been a mistake, hehe! Well anyway, I felt so honored for it and I thank my CDOBlogger family for the said recognition.. you don't know how proud I am to have received it. And I hope I can do even better in year 2014. Below are the list of awardees and I congratulate everyone for a job well done. I also would like to congratulate all the officers and members for their hard work and dedication to make the event and group a successful one! After the awarding ceremony, we all went down to 4th floor to join the cocktail party hosted by Seda. 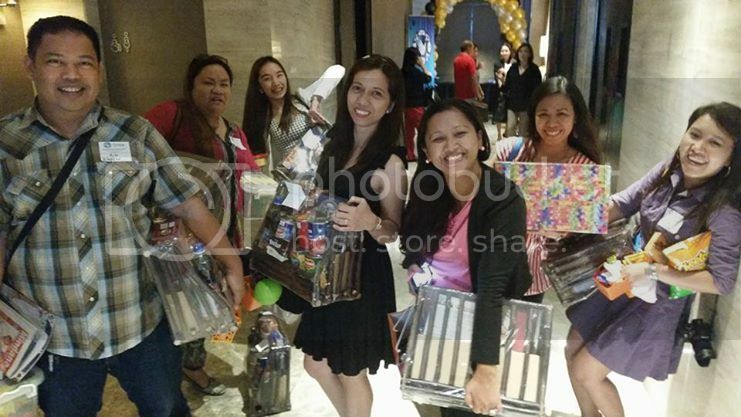 CDOBloggers was privileged enough to be invited by the hotel in celebrating their 1st year Anniversary. The night was full of fun with great food and good music. 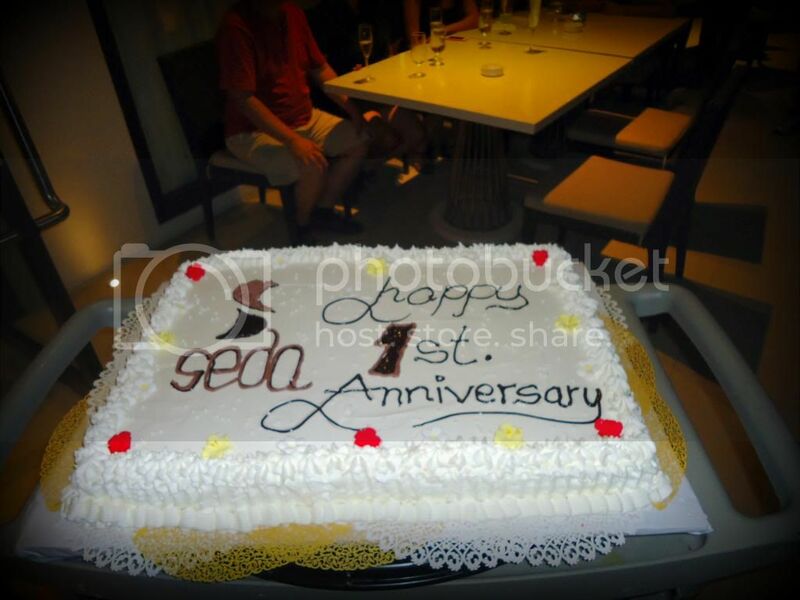 And I would like to take this opportunity to congratulate Seda Hotel. Thank you for coming to CDO! If you want the couch or seats in your living room to be customized, you can visit Foam Factory cushions near your place because they have a lot to offer and they knew better what's best to your place. If ever we have a house of our own, I would love to have my seats customized and even our bed to make it look different from others and most especially, to fit the area if ever we don't have a bigger space. So, how about you, what's your ideal design?